The investment in any property is done after examining major factors, which include, the location, price of the particular area, and the builder. The builder of the project is Sundream Projects, which has launched and delivered i-thum and Corenthum in the best location of Noida. 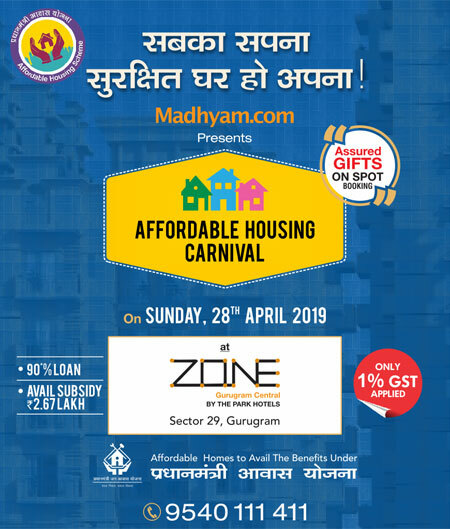 The location of the project is in Sector-73, Noida, which is the center of Noida as it connects with major locations easily. The price of the property is the best if we compare with the price of other surrounding properties. This time the builder has come back with the at best location of Noida with another best project, Anthurium. Anthurium will be Noida’s first green building along with GRIHA certificate. It offers artificial intelligence, business centers, convention centers, and virtual offices. 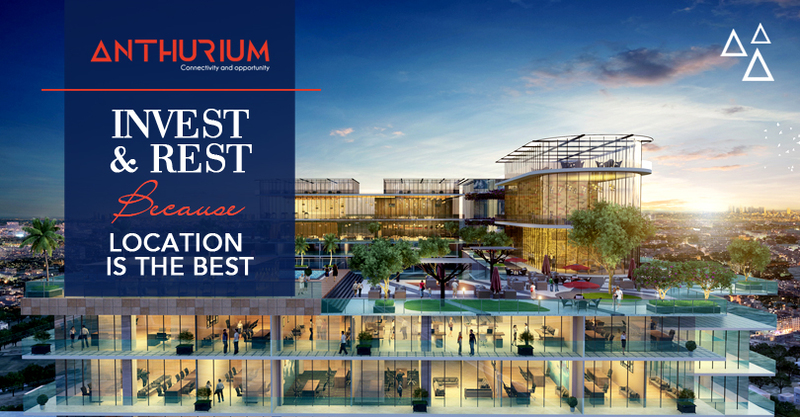 Despite Anthurium Noida is a commercial project, it offers are remarkable facilities, like eco-friendly terrain, food court, Jacuzzi, lounge area, open gymnasium, a club on the terrace, sauna bath, and much more. Commercial projects Corenthum and ithum are just 9 minutes and Fortis Hospital (7 minutes) away.